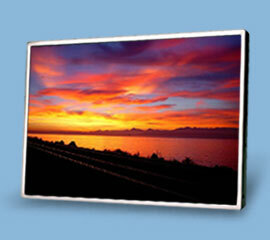 - Large yet thin, sleek and hangable! All of the product specification sheets are Adobe Acrobat version 5.1 accessible or in html format. You will need Adobe Acrobat Reader software to view the Adobe Acrobat PDF files.